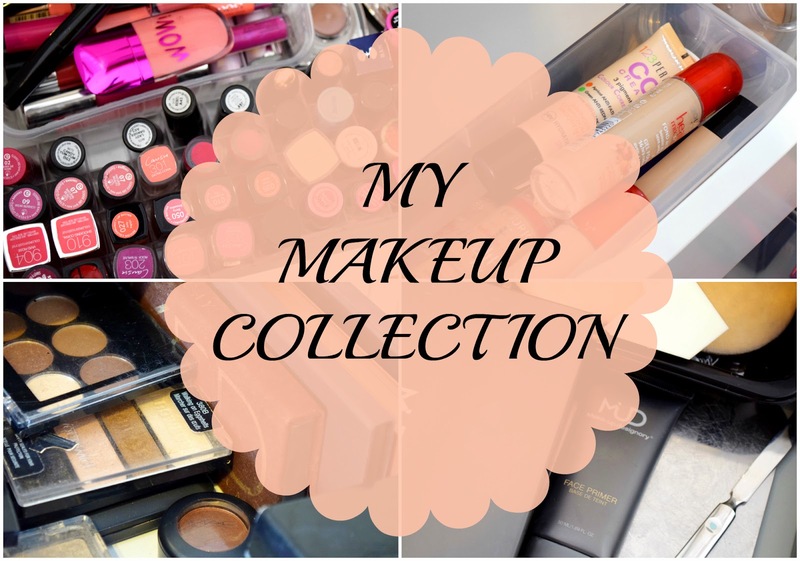 ‘My Makeup Collection’ video is probably my most requested video of all times, and I finally managed to film it! High five! 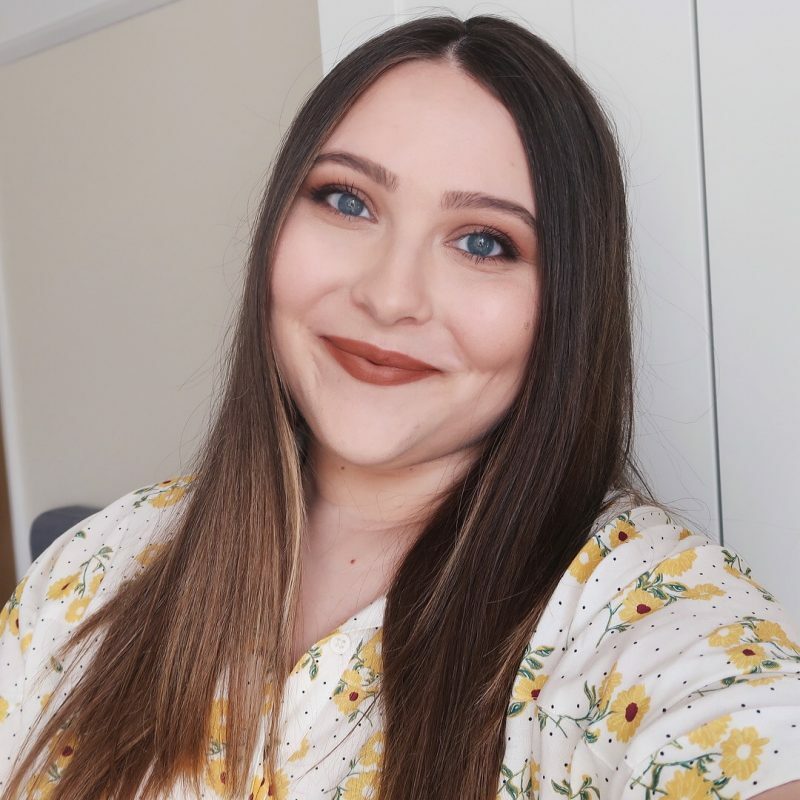 I personally find this kind of videos a little bit boring to watch, so filming one myself hasn’t crossed my mind too many times, but since I am moving across Europe and consequently leaving a lot of my makeup behind, I thought now if ever would be the perfect time to film it. I hope you’ll enjoy watching it, even if it’s a bit long. Whoopsie! Mene je zdaj bolj začelo zanimat, kako si se odločala kaj boš vzela zraven v London. Glede na to, da imaš doma tako lepo urejeno.. (: Super prostor in predalčki ter zorganizirano..